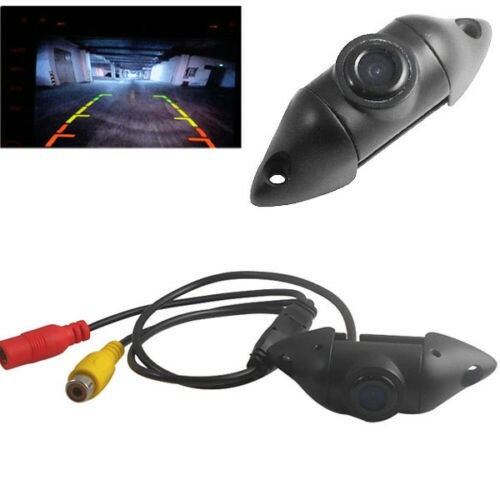 Kamerai ir 170 grādu redzes leņķis. 2, 100% Brand new and high quality. 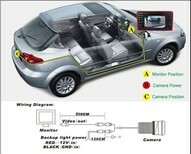 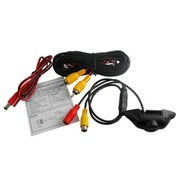 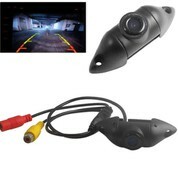 3, Universal Wireless Rearview Backup Camera. 4, 170 Degree wide viewing angle. 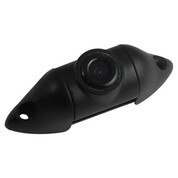 6, High-resolution picture,Full color LED backlight display.